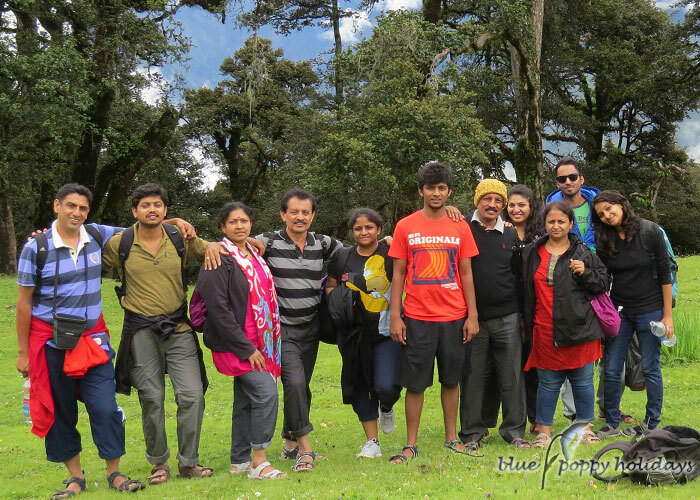 Hi we r group of two. 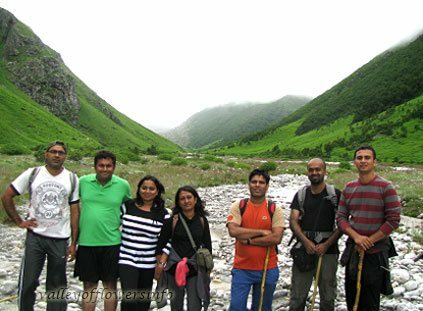 Visiting to Rishikesh on 09April,16. 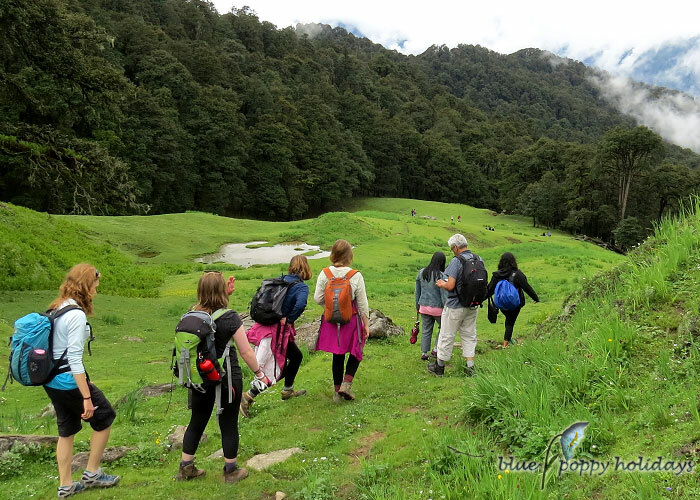 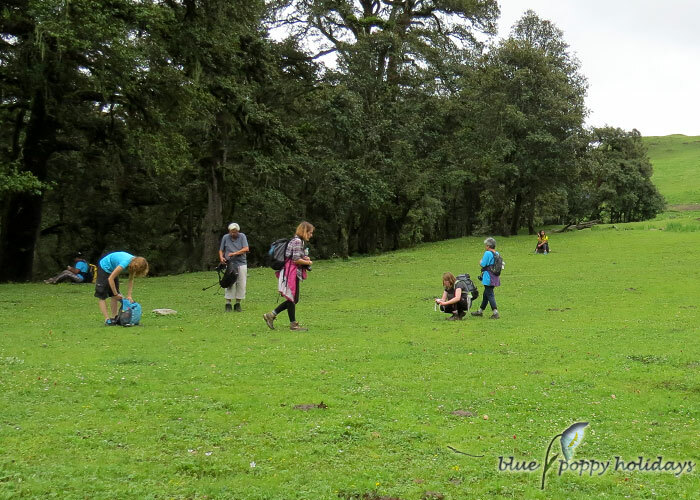 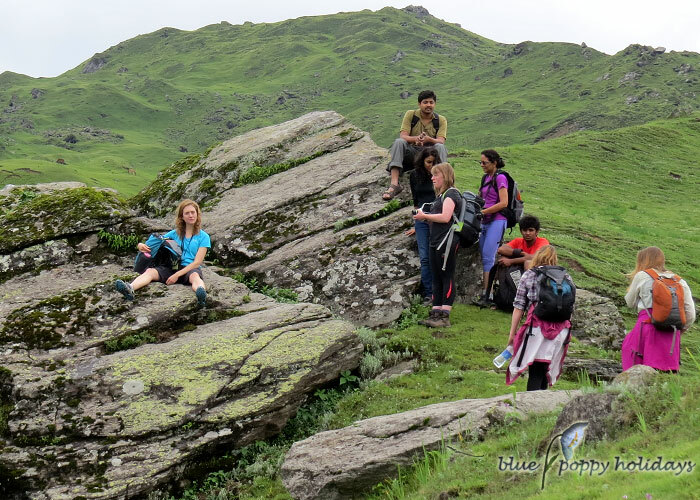 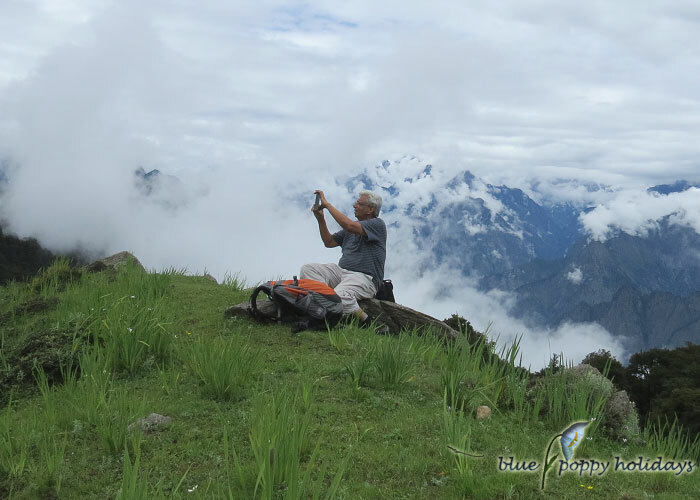 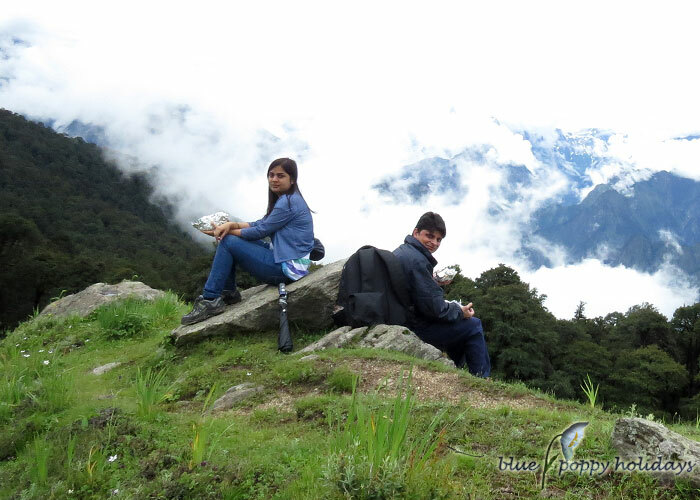 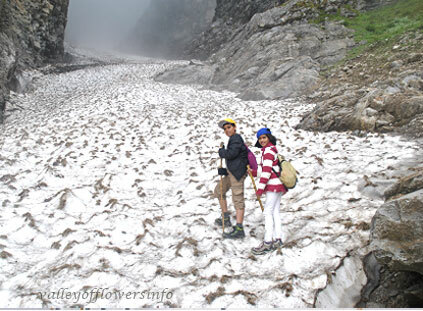 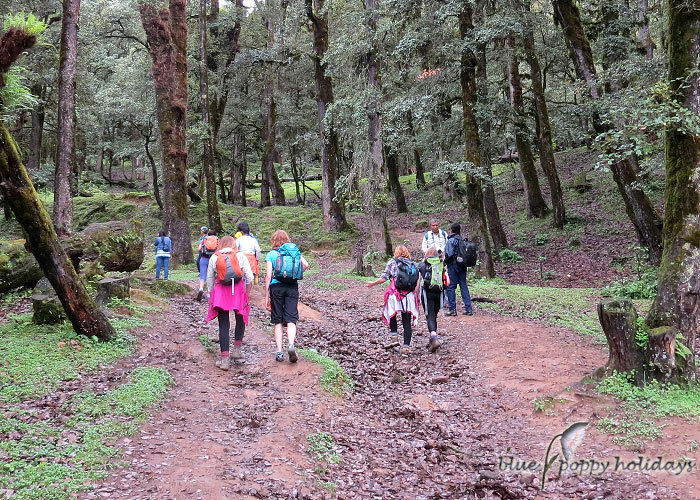 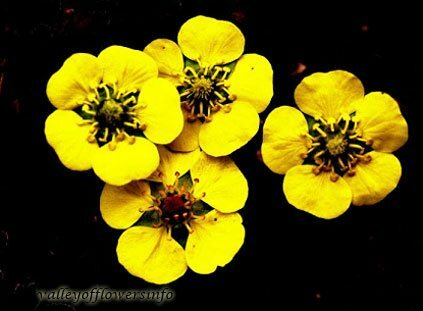 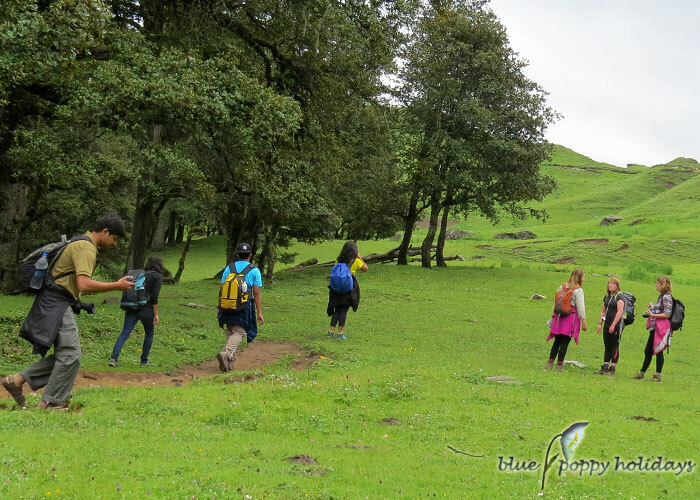 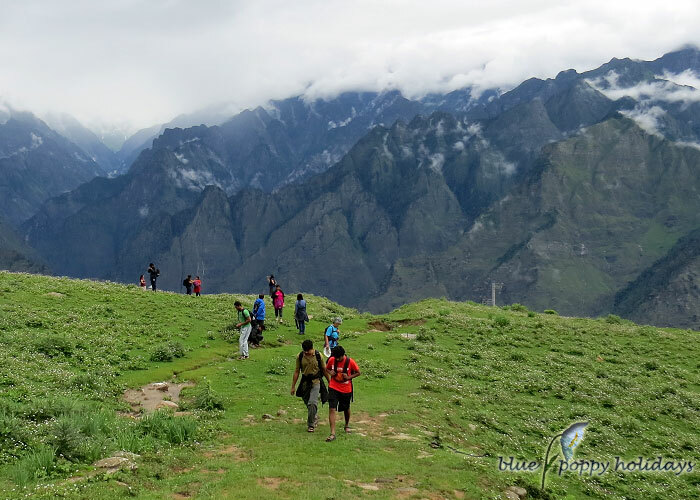 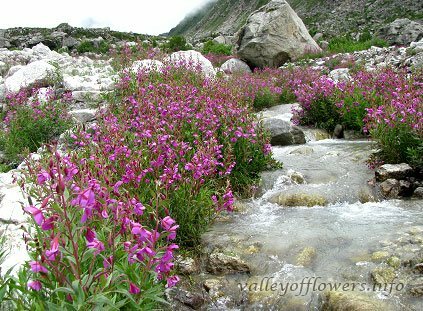 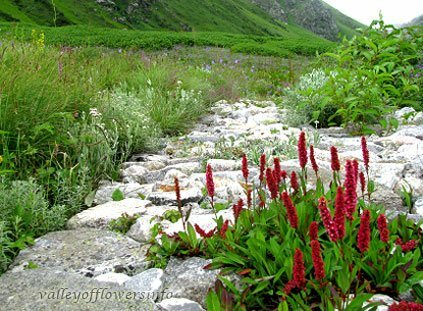 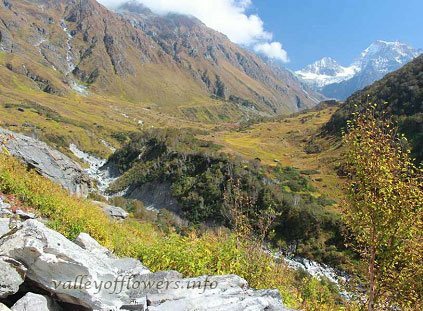 We would like to visit Valley of Flowers on 10, 11, and 12 th of April. 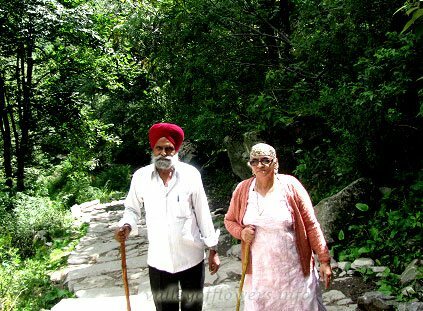 Plz suggest us in this regard. 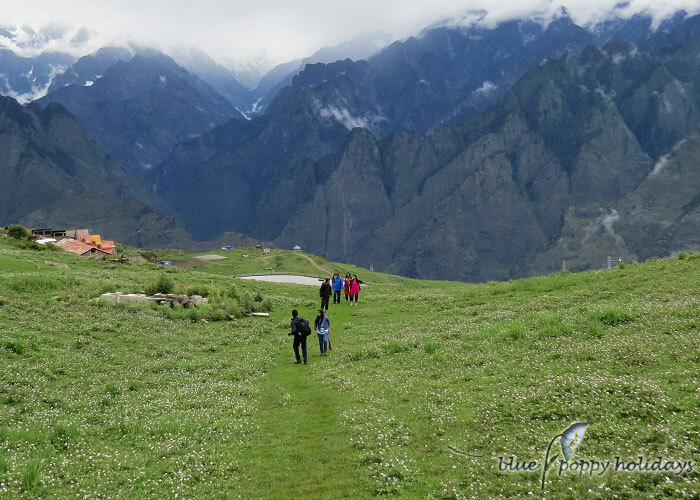 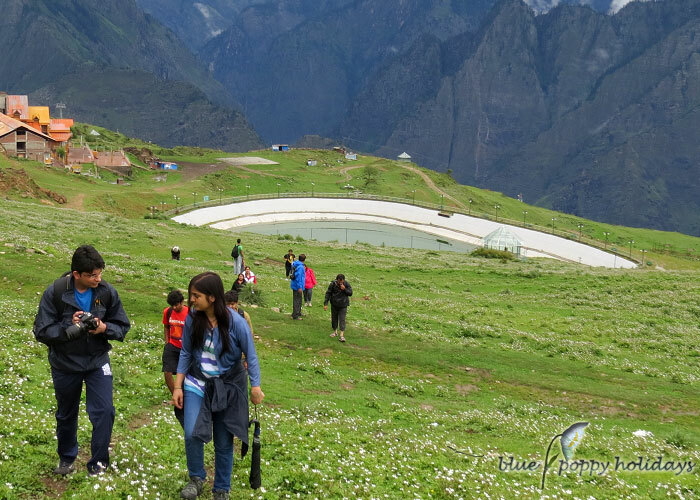 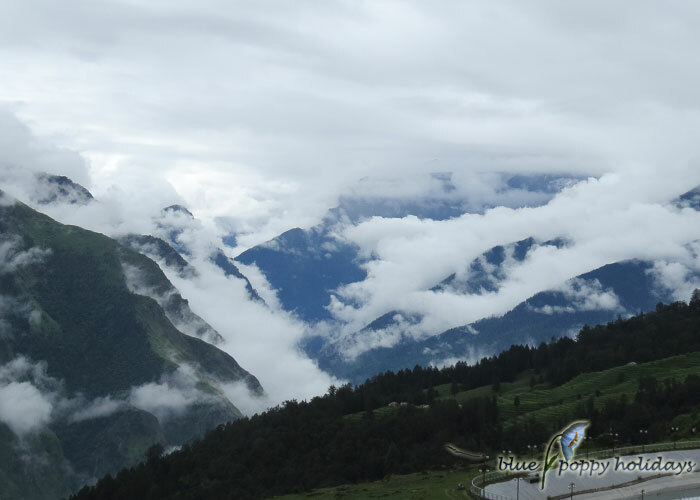 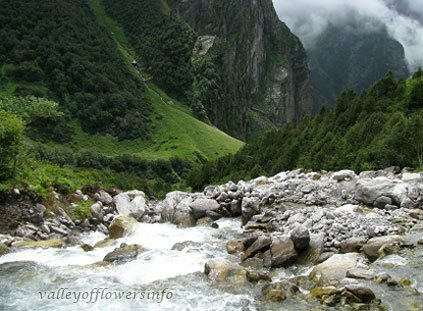 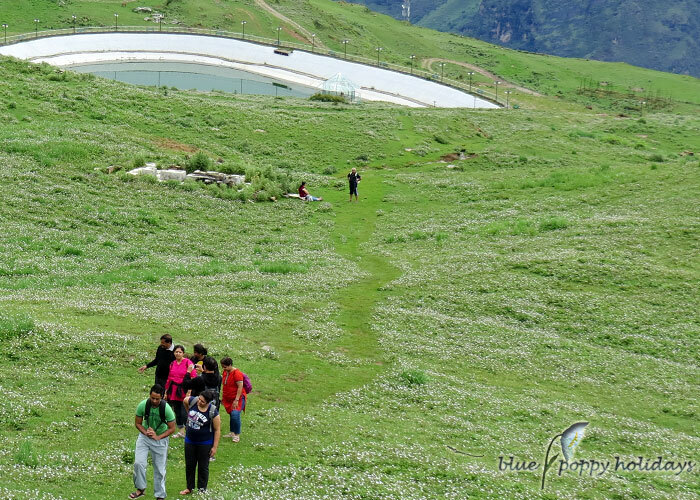 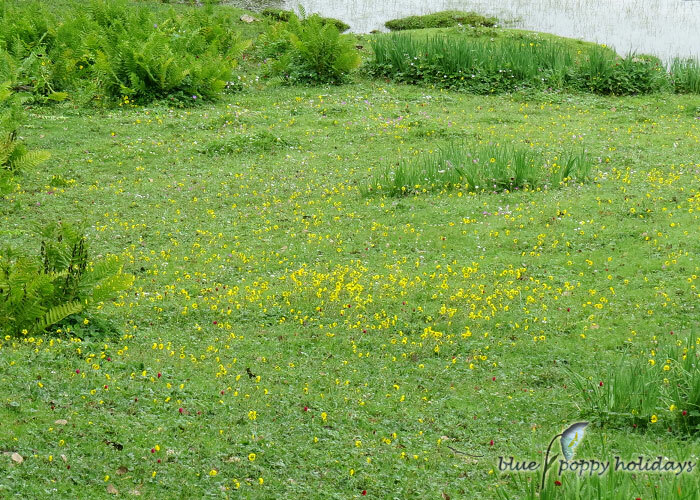 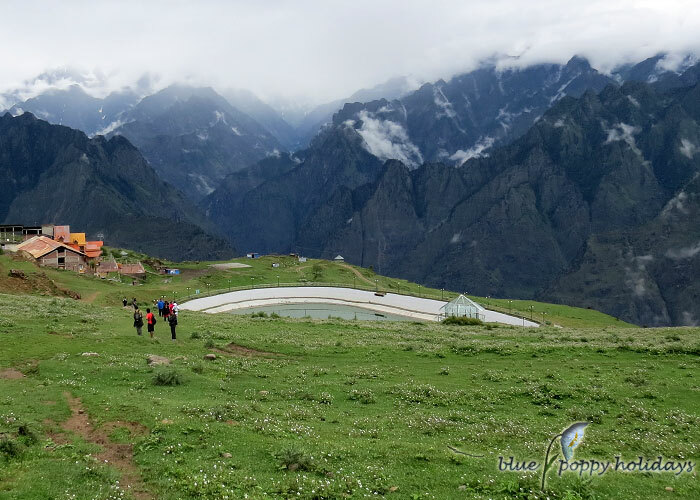 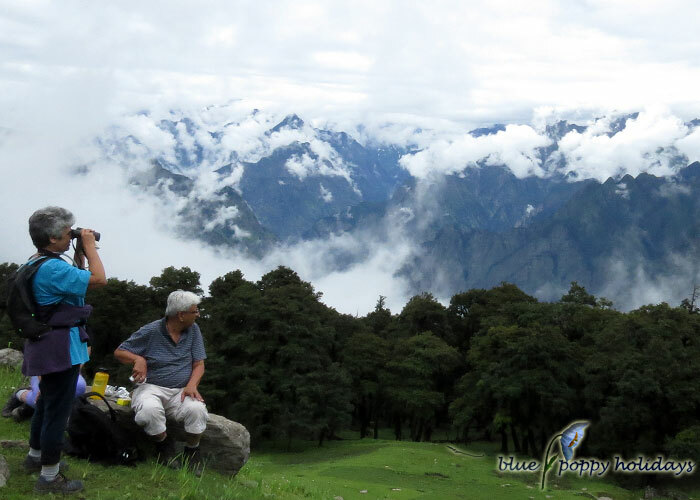 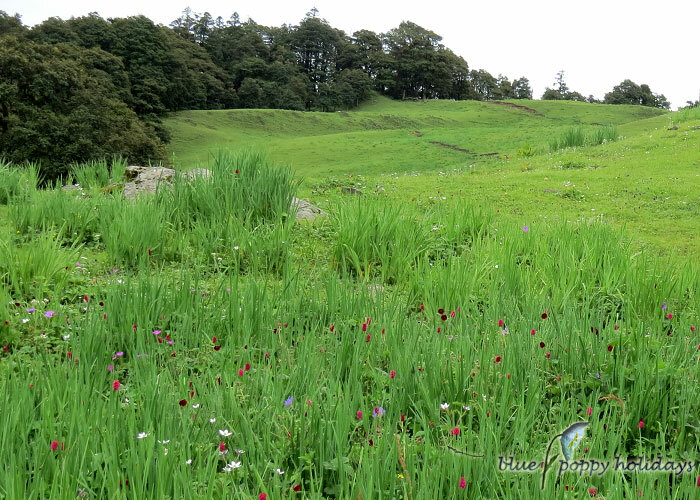 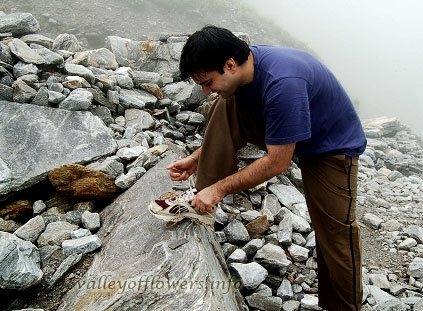 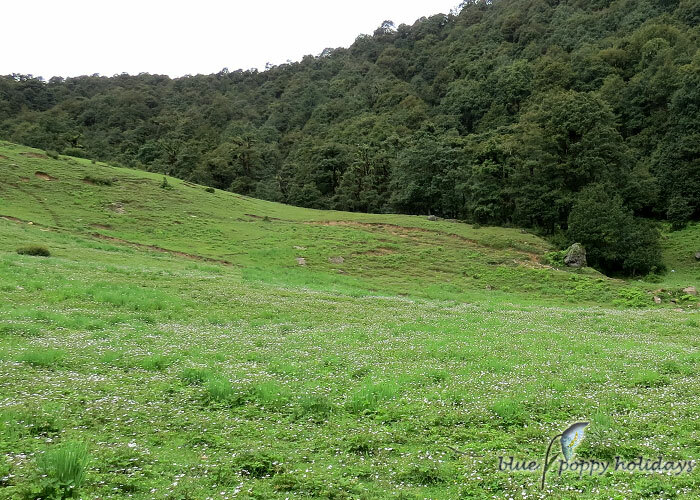 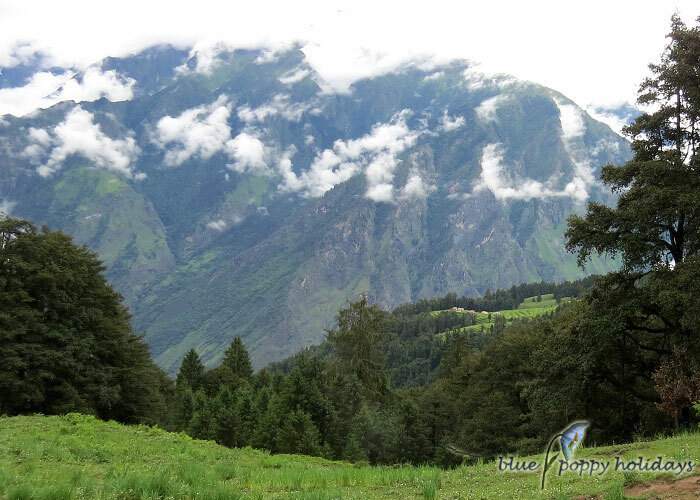 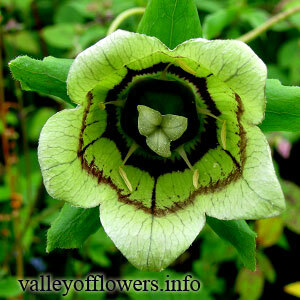 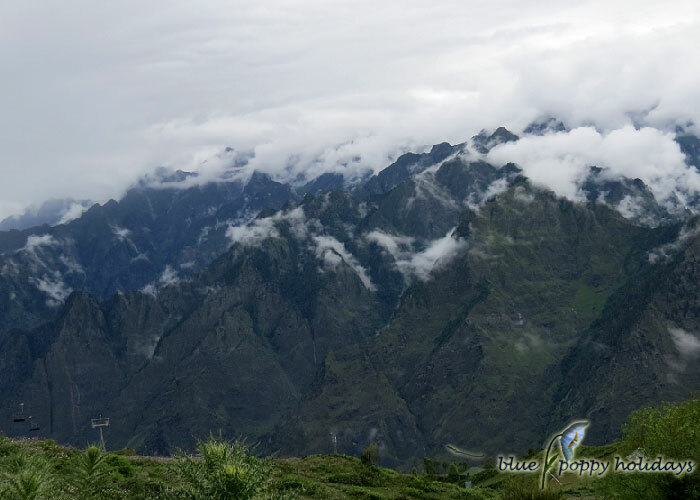 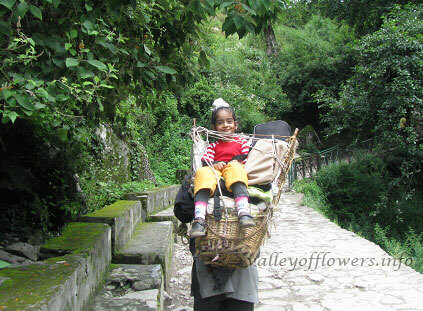 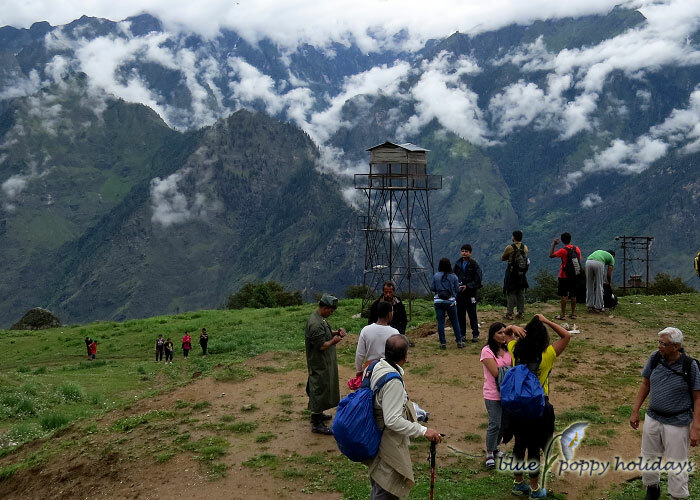 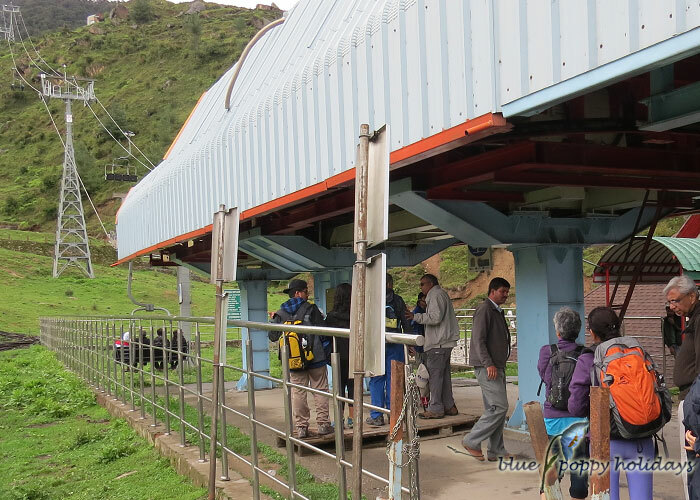 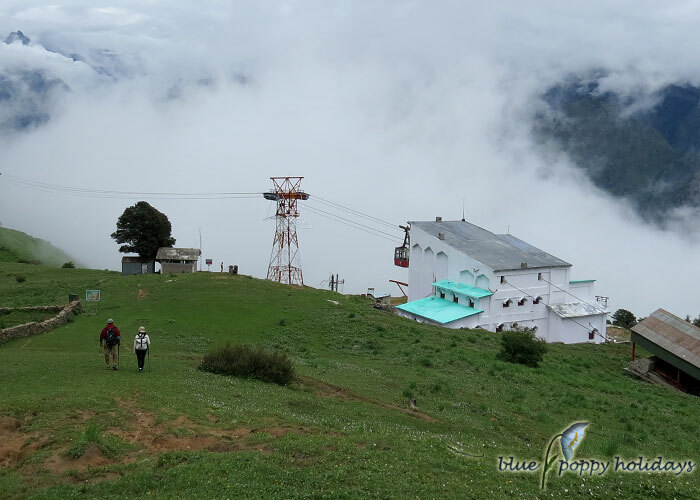 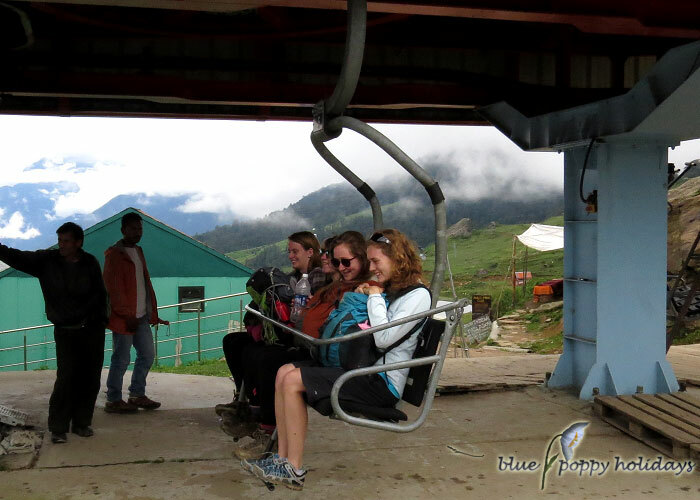 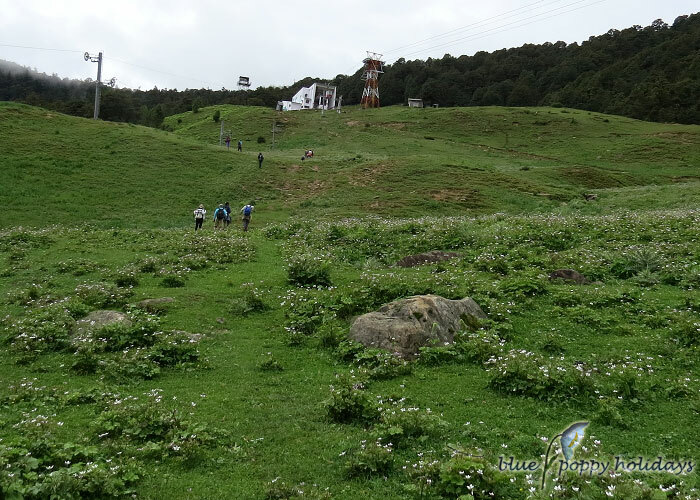 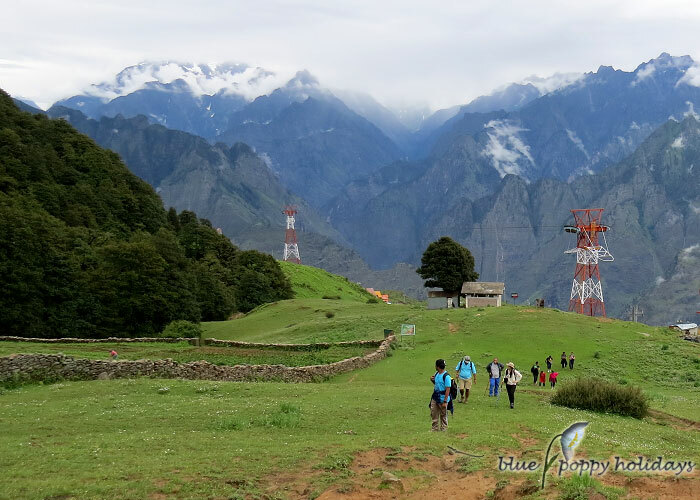 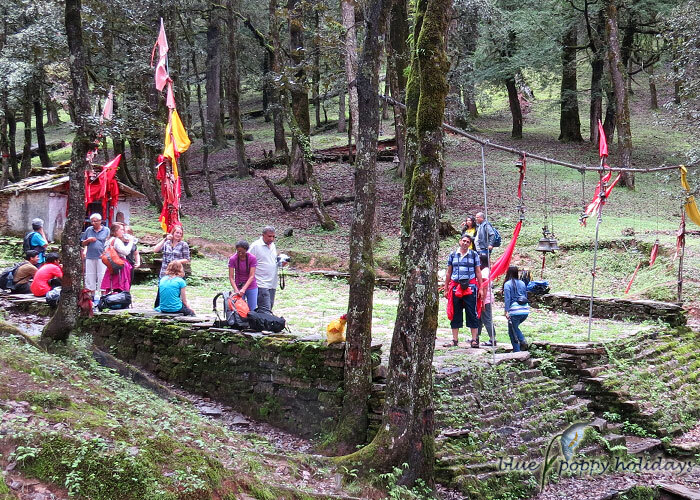 Valley of Flowers is not open in April, It will be opening on 1st June.